Swiggy SUPER membership program will gives users unlimited free deliveries across all restaurants, irrespective of the distance or time of day. Swiggy has launched a Swiggy SUPER membership program that will give users free deliveries across all restaurants. It is rolling out one-month and three-month subscription plans, with the current fee ranging from Rs 99 – Rs 149 for a one-month plan. Swiggy, India’s largest food ordering and delivery platform, today launched its membership program Swiggy SUPER, that gives users unlimited free deliveries across all restaurants, irrespective of the distance or time of day. In addition to free deliveries at all times, the membership will make ordering food more affordable and accessible by offering benefits such as no surge fee and quicker issue resolution through a dedicated customer care team. Over the last few years, Swiggy has become the go-to app when it comes to bringing the choicest food options to the doorsteps of consumers in a reliable and hassle-free manner. By solving for some of the biggest pain points of Indian consumers, especially delivery fees, Swiggy SUPER will not only reduce common anxieties when it comes to food ordering but also continue to make it more convenient and delightful for them. After months of consumer research, Swiggy is rolling out 1-month and 3-month subscription plans, with the current fee ranging from Rs 99 – Rs 149 for a 1-month plan. Given that consumers need to order for as little as INR 99 to avail the SUPER benefits, the feature will help users who order both as individuals or in groups. 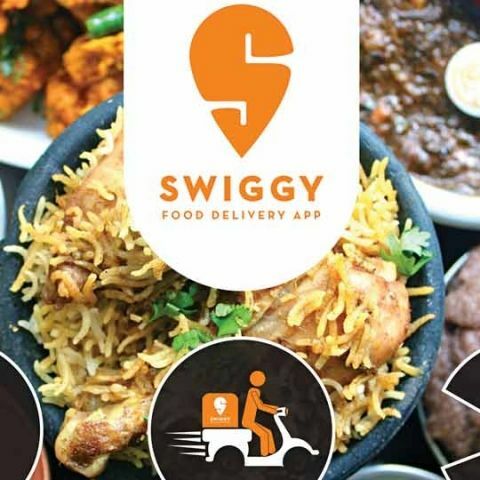 “With a very large restaurant partner network and an industry best delivery time, Swiggy has become an integral part of the food ordering experiences of Indian consumers. SUPER is the result of understanding some of their biggest pain points when it comes to food delivery and making it more convenient, affordable and simple,” said Anuj Rathi, VP of Product at Swiggy. “In the coming months, we will continue to bring more value through SUPER by adding more benefits and growing the existing offerings on this service,” he added. Swiggy SUPER has been rolled out to a limited set of users across seven cities in India and will be launched for all Swiggy users in the coming months. Swiggy also plans to add more benefits to this membership in the coming months, including exclusive offers from its restaurant and payment partners, making it an even sweeter deal. SUPER is the latest addition to Swiggy’s consistent efforts to provide innovative and consumer-friendly features for its users. The food ordering platform launched its hugely successful features POP and Scheduled earlier this year. What is Android Silver Program?